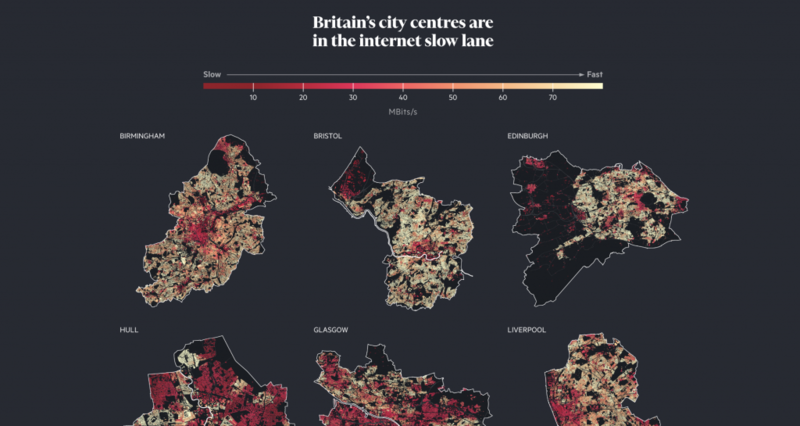 The Financial Times releases a very good feature story which analyses the persistent divide in broadband speeds in the UK. 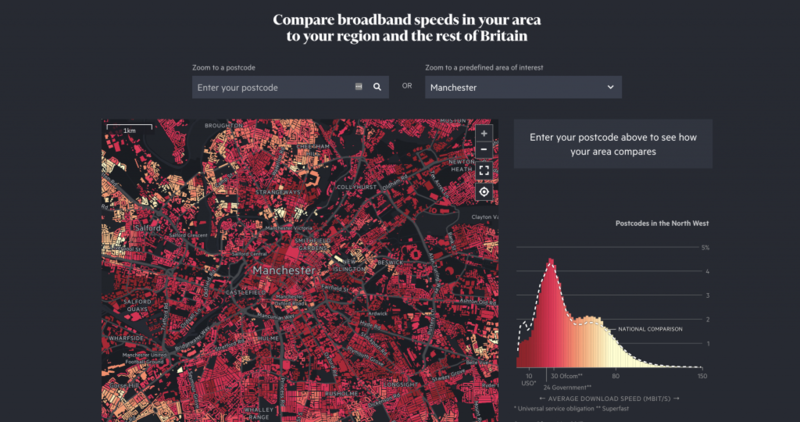 They mapped data from the British telecommunications regulator, which surprisingly reveals that rural areas are better connected than most urban hubs. 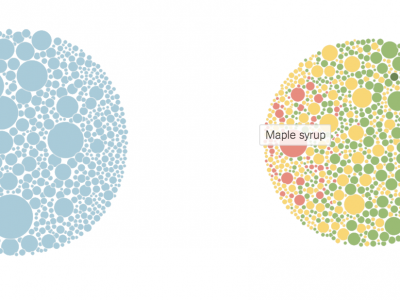 Just like all good user-focused interactives, readers can explore their own situation by quickly comparing their neighborhood to other areas of the country. Judging from the comments, the story seemed to trigger much interest among readers. Bonus points: I like to see the methodology broken down at the end of the story, which will please meticulous readers. 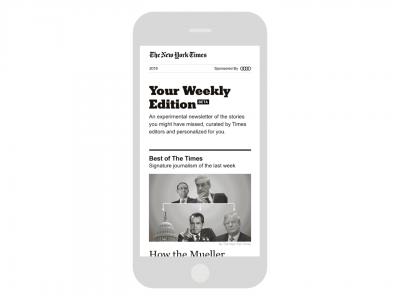 And the print edition features a good example of print-to-web promotion.